Jessie from Hardwood Floor Specialists came to our house with samples, and we quickly chose a wide plank engineered wood that would enhance our remodel. He emailed the bid quickly, and he accommodated our request to work around the other contractors. Their workmen removed old hardwood, scraped and leveled down to the concrete and hauled away the debris. Then, as agreed, they came back later to lay and glue the new floor, and installed baseboards. It looks beautiful, and adds so much to the overall remodel. 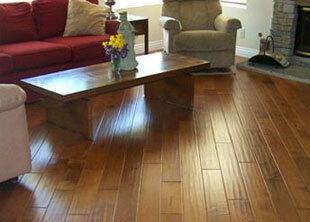 We absolutely would recommend Hardwood Floor Specialists. 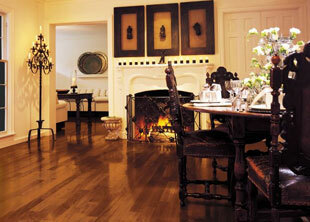 Welcome to Hardwood Floor Specialists, Long Beach's hardwood and bamboo flooring experts since 1967. With our high quality hardwood floors and flooring services offered at cost-competitive prices, we are also Long Beach's best value. Our flooring services include sales, installation, repairs, and refinishing/sanding services, and we are experienced in working with architects, designers, contractors, property managers, homeowners, and business owners. No job is too big or too small. From single plank replacement to new floor installation throughout your home or office, we will assign a team to be dedicated to your project until it is completed to your satisfaction. Additionally, at Hardwood, you can take advantage of sub-distributor pricing, which means we pass our bulk savings onto you, as well as offer special in-trade pricing deals. With more than 4,000 flooring samples to choose from, you are sure to find the floor type, design, width and length to match your needs and style. We are a family owned and operated business with four decades of experience and knowledge. 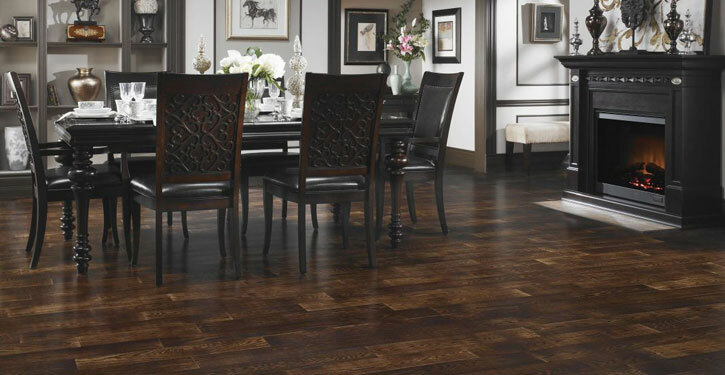 For beautiful, elegant, and durable floors at the best prices in Long Beach, talk to the passionate team at Hardwood. We are bonded and insured, and always provide our quotes and guarantees on all our work in writing. Call us today for a free design consultation in your home or office, as well as a free, detailed cost estimate. As the largest flooring business serving Long Beach, we not only offer low prices, but also one of the largest selections in the area. With more than 4,000 samples of wood and bamboo flooring (and between 85-90% of that selection in stock at all times), we can proudly say that we offer the most comprehensive selection of flooring brands, styles and types in Long Beach. Our selection includes many of the industry's most trusted brands, such as Shaw, Reward, Manning, Armstrong, Gemwood, Du Chateau, and more. Available flooring styles include wide and long plank, multiple-width, diagonal, parquet, reclaimed wood, and more. Nearly all styles and types are available in smooth and distressed finishes, such as hand-scraped and timeworn. We also have prefinished engineered and laminate wood, as well as prefinished or unfinished solid plank. Our high quality floors are sold at some of the lowest rates in Long Beach, And, at no additional cost, you can receive a personalized consultation with one of our designers to help you consider your options and select the right floor for your Long Beach home or office. We also provide free cost estimates for all Long Beach flooring projects that would include an accurate, itemized cost of materials, supplies, labor, prep work, molding, and possible fees. For gorgeous hardwood floors in Long Beach, come to Hardwood Floor Services for our expert sanding and refinishing services at affordable prices. Floor sanding and refinishing is a great investment. Not only does it provide a strong finish to extend the longevity, durability and beauty of your wood floor, but it also protects it against watermarks and scratches. It also makes cleaning your floor easier and reduces extra maintenance. We use a dustless sanding system, cover all exposed cabinets and furniture, and use extreme care when walking through other areas of your home or office. If sanding is not required, we can screen and recoat your hardwood floor to restore it to its original beauty. We offer a variety of stain colors and sheen levels to chose from. 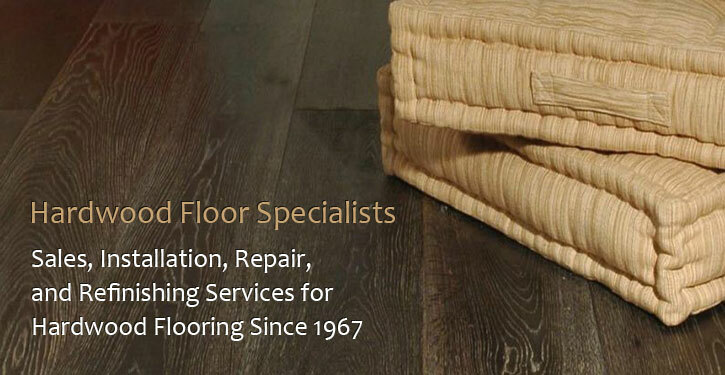 No matter how big or small your flooring repair job, we will come to your home or office in Long Beach and provide expert wood and bamboo flooring repair services at affordable prices. From stairways to walkways, and from kitchens to living spaces and offices, we fix cracks, splits, wear, single damaged planks, and more. By perfectly matching your new plank or planks to the rest of the floor, we will leave your floor looking beautiful and like new. 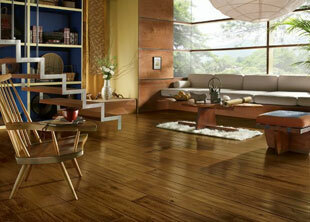 Save on expert wood and bamboo flooring installation services in Long Beach with Hardwood Floor Specialists. We have four decades of flooring installation experience and knowledge and are passionate about our work. We use our own master craftsmen–never subcontractors–to install beautiful, long-lasting floors for homes, high rises, office buildings, dance studios, retail stores, hotels, restaurants, and more throughout Long Beach. Our installation methods include nail down, glue down and floating, and can install our wood floors over most existing flooring, including concrete, tile, vinyl, stone and wood. We can also accommodate sound barrier requests to reduce noise between floors. 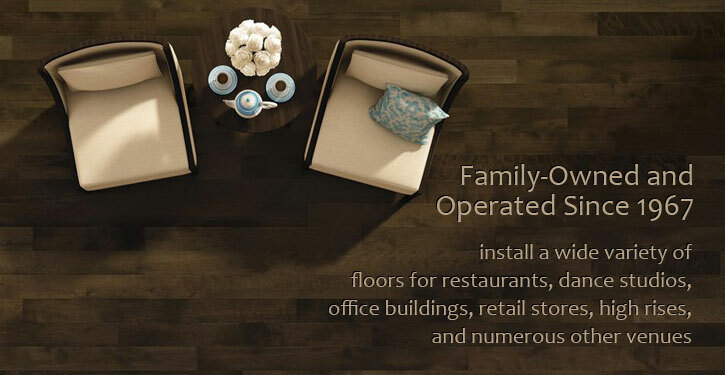 We know home or office improvements can feel stressful, but Hardwood Floor Specialists goes the extra mile to make your Long Beach flooring installation, repair or refinishing experience go smoothly. From upfront, honest pricing to a crew that will respect your home or office, we will be sure to take care of your every concern. We will also designate a crew to work solely on your project from beginning to end, allowing you to have one consistent point-of-contact and a team that can work efficiently to get the job done right and on time. Additionally, your project will be monitored daily by one of our professional design consultants to ensure your project is staying true to your vision and the agreed-upon design plan. We offer free detailed estimates and written guarantees on all work. Hardwood Floor Specialists has offered Long Beach residents the best value in wood and bamboo flooring for the past 45 years. Call today for a free, detailed cost estimate and consultation.